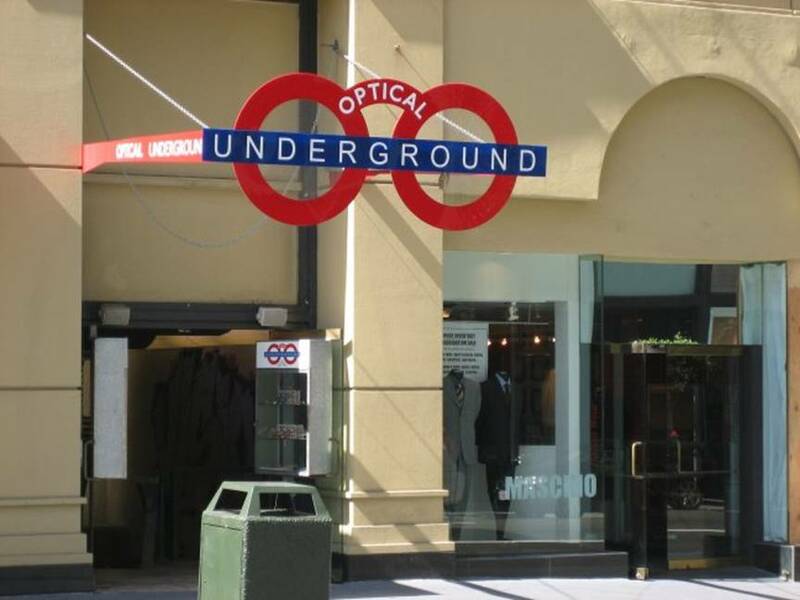 I would be interested to hear what sort of response you'd get if you write a nice letter to Optical Underground's management, using this post as your first draft. You should not have to pay for those lenses, uh-uh. i agree, they screwed up...you won't be doing any service at their business or recommending them to anyone! I heart the second pair! !